Rail services remain severely disrupted after torrential rain in parts of Scotland and northern England caused flooding and landslides. No services are running on the East Coast main line between Scotland and Newcastle. 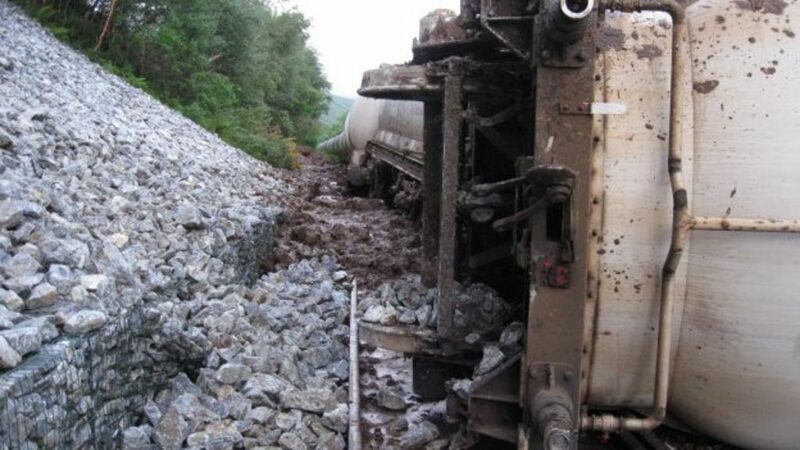 There is also severe disruption in the west Highlands, following a freight train derailment near Tulloch, and a landslip at Arrochar. Rail services remain severely disrupted after torrential rain in parts of Scotland and northern England caused flooding and landslides.